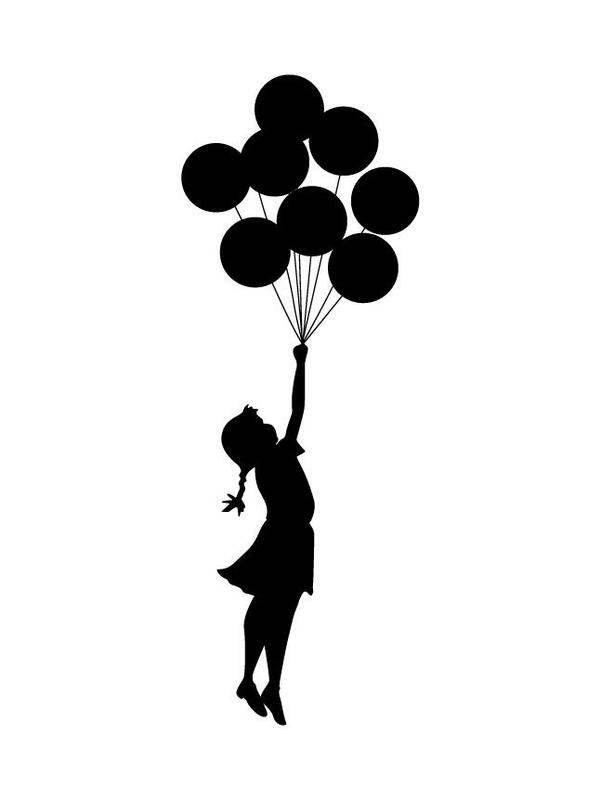 Banksy wall decal sticker of a girl flying with balloons. 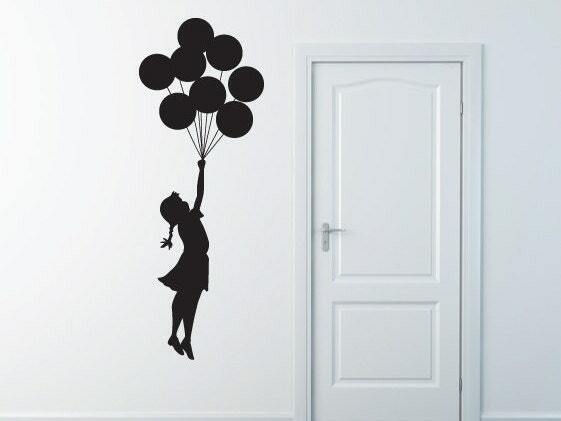 This wall sticker features a silhouette of a young girl holding onto a bunch of balloons, floating through the air. Perfect for any wall or smooth flat surface. 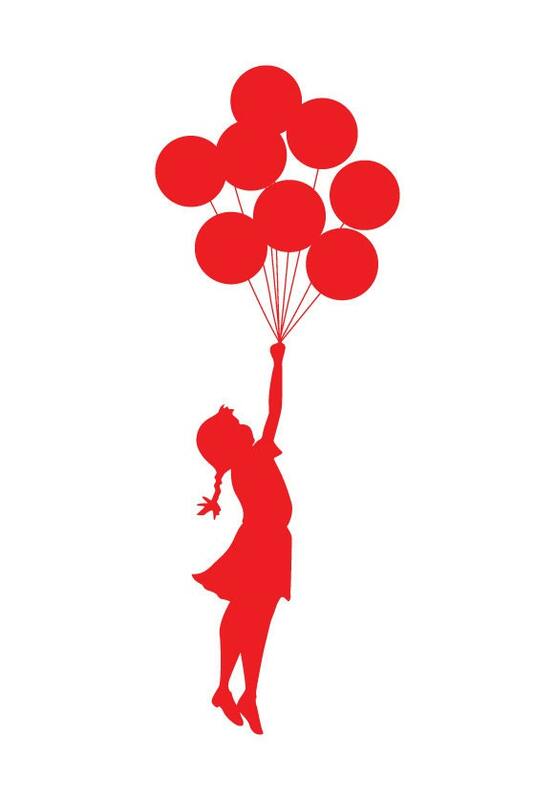 Bring this amazing artwork from the iconic Banksy right into your rooms. Available in 2 different sizes and multiple colour options. Can be reversed in direction giving you greater choice for your needs. If you would like the wall sticker reversed, please mention in the comments upon purchase. The wall sticker can be applied to whatever angle you wish. Must be applied to a smooth flat surface. 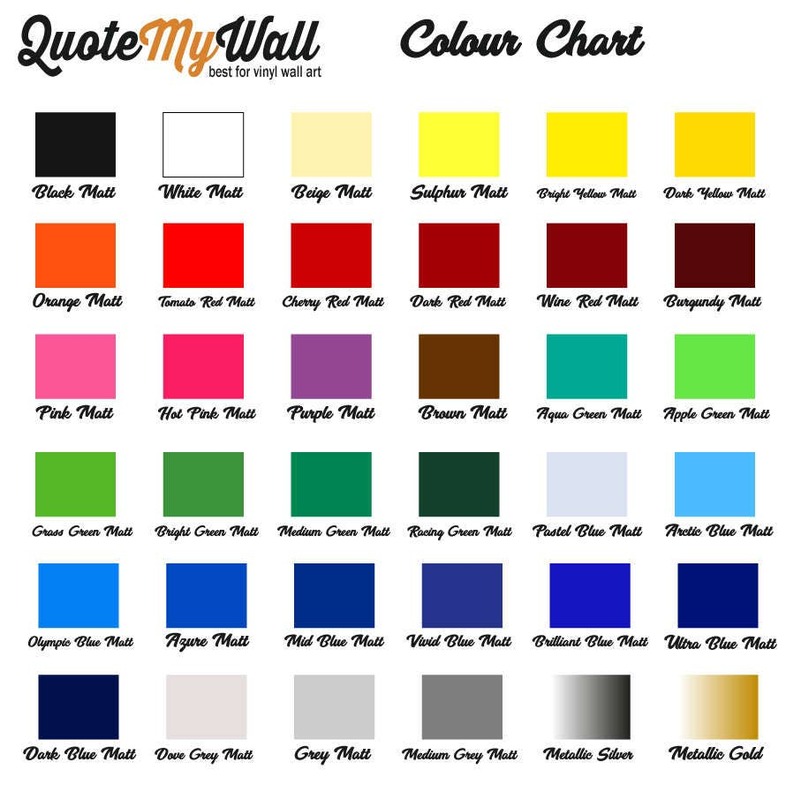 Colours may vary depending on device/monitor used.